These are open box but like-new products. A customer upgraded ten of these projectors and we took these back after they had been used for a few hours. 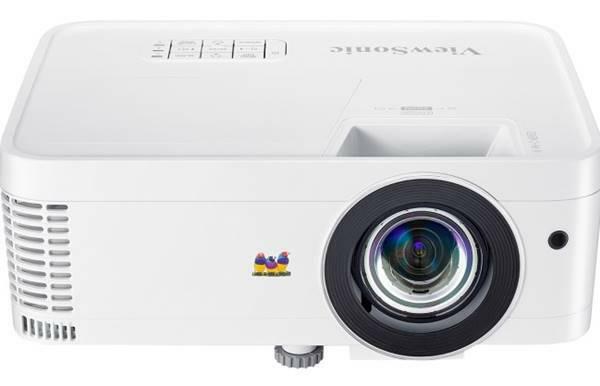 Great deal on a great projector...only six left!